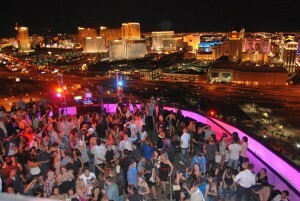 Voodoo is a two floor club located on the roof of the Rio facing the strip and offers great views and top 40 & hip hop music. TAO continues to stand strong in this list of Las Vegas clubs as it is one of the first upscale nightclubs of its kind on the Strip. This three-story nightclub offers a high energy, DJ driven atmosphere. TAO is a highly ranked Vegas nightclub. Apex Social Club the newest club located on the iconic 55th floor of the palms! 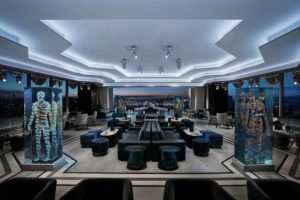 Stunning view and venue, bartenders and mixologists will craft to-die-for cocktails Bottle Service Specials Available. 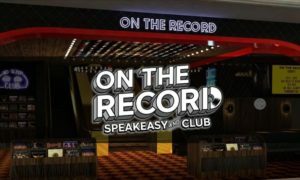 The newest club at the Park MGM Hotel in Las Vegas. This night club is a calling to music lovers. With a hidden entrance off the casino floor and three rooms. Intrigue Nightclub Wynn’s newest nightclub and enjoy big name Dj’s and an amazing time on our VIP guest list Bottle Service Specials Available. 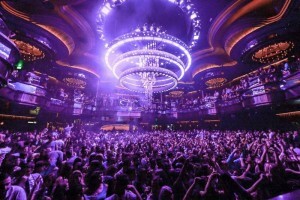 Marquee is one of the biggest in this list of clubs in Vegas. Located in the stunning Cosmopolitan this Las Vegas Club is indoors and outdoors with amazing hot tubs for the dayclub, Bottle Service Specials Available. 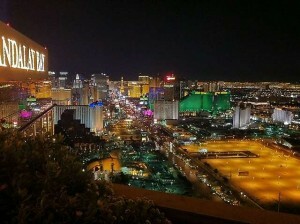 Room is the hottest rooftop club at Mandalay Bay, Bottle Service Specials Available. 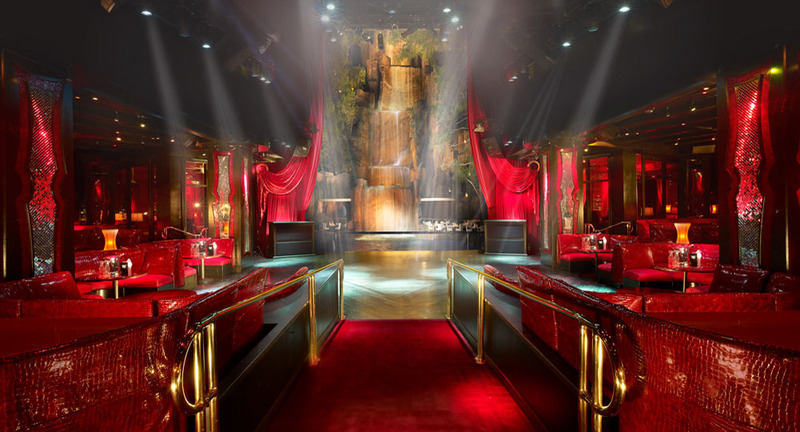 XS is an opulent indoor/outdoor night club unlike any other on this list of nightclubs in Vegas. 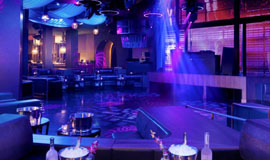 Since opening its doors in 2008, XS has remained one of the most popular nightlife destinations on the Las Vegas Strip, Bottle Service Specials Available. One Of A Kind is the perfect description for 1 OAK! A legend in New York and in Las Vegas, 1 OAK is a popular celebrity hot spot. Chateau brings a bit of Paris to Las Vegas — if Paris had the signature thrill only found in Sin City! 10,000 square feet of pure decadence, Hyde Bellagio is a chic hot spot decked out in opulent lighting, beautiful dark wood decor and offers magnificent views of the Fountains of Bellagio. Hakkasan is the hot new nightclub at MGM Grand: 80,000 square feet; capacity 7000+ people. Built on five levels. Cost estimates run as high as $200 million. A club as fabulous as Las Vegas itself. With a sophisticated style and a patio view that is famous, PURE is a hot spot frequented by celebrities and switched-on club goers alike. Come party in style at a venue that is classic Sin City. LAX is a megaclub featuring a grand staircase and a substantial, alluring dance floor. Perfect for groups in their early 20s, this club is the place to come and party like there’s no tomorrow! HAZE is Aria’s gorgeous nightclub featuring one-of-a-kind lighting and an amazing dance floor space. 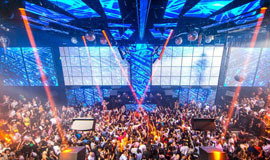 Among the Las Vegas clubs list, this venue’s unique layout and hot location attract a hip, excited crowd that will ignite the dance floor. The Bank at Bellagio is a unusual and attractive nightclub. Hang out on the top story and look down at the dance floor or join the action on the lower level. Upon entering the venue each guest is greeted with a view of the vast dance floor and the cascading waterfall just beyond. This is arguably one of the most exciting entrances one can experience upon entering a nightclub. Seductive and addicting, Savile Row is intimate, at just 2,000 square feet. It seeks to capture the eclectic and upper-crust atmosphere of the infamous tailoring street in London. The nightclubs in Las Vegas are amazing and we make them accessible and affordable for everyone. Our nightclub guest lists offer easy, free admission and you’ll skip all the people waiting in the general admission line. 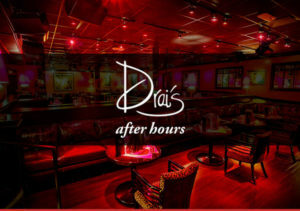 Most of our Las Vegas nightclub guest lists offer free drinks for ladies too! You can check the guest list form to see exactly what each list has to offer. If after looking through the nightclub pages you still aren’t sure which club is best feel free to check out our many guides for additional info. In addition, we do also offer great deals on table reservations.